Golfers headed to Los Cabos this summer can expect well-conditioned courses, plenty of availability, a friendly Cabo welcome—and deeply discounted green fees. Summer is family vacation time, but it’s also the season that invites players to take a swing at bargain rates on a bevy of world-class venues. 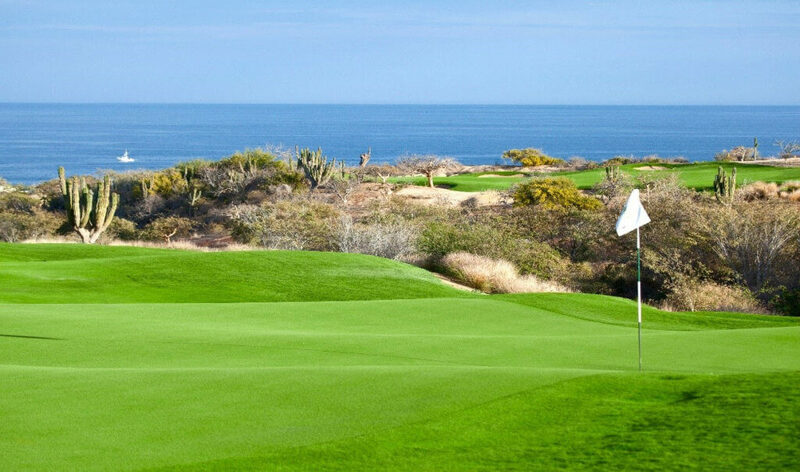 Keep reading for Summer Golf Deals in Los Cabos!